Igbo leaders, Islamic groups and socio-cultural organisations in Kaduna yesterday appealed to the people of the state and the North to maintain peace and order in their domains. However, Igbo traders closed down their shops and business places due to fear of reprisals following the face-off between members of the Indigenous People of Biafra (IPOB) and soldiers in the Southeast. 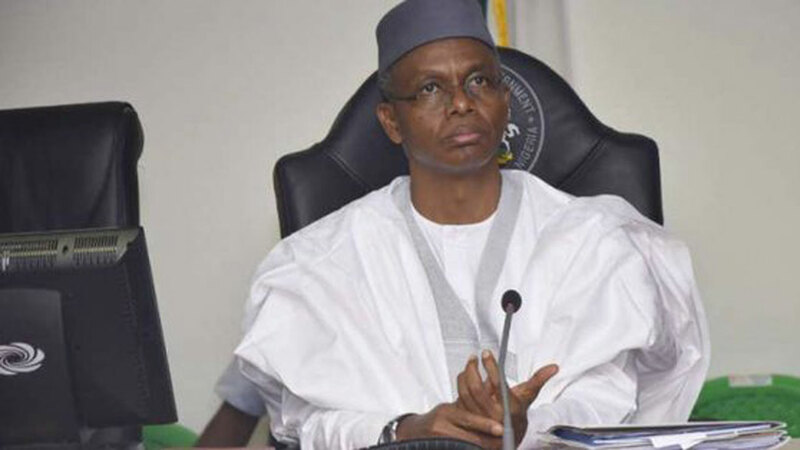 Besides, the closure of all shops in Kaduna metropolis began on Thursday evening, and by yesterday, none of their business outfits was opened for trading. President General of Igbo Community Welfare Association in Kaduna, Chris Nnoli, who criticized the military show of force in the Southeast states, said that the Igbo leaders in Kaduna have been having meetings with other community leaders to ensure that peace and order reigned in the state. His words: “We have decided to talk to our people in respect of what is going on, to forget about some of these things. We believe in one Nigeria that is peaceful, one Nigeria devoid of ethnicity and one Nigeria devoid of tension and a country rooted in justice and fair play. Also addressing a press conference at its Headquarters in Kaduna yesterday, the Secretary General of JNI, Khalid Abubakar, said, “It has become imperative for JNI as an Islamic body with the mandate to always ensuring the peaceful co-existence of Nigerians”. Abubakar explained that the security of citizens should always be at the top list of the government, adding that the citizens should also show some level of trust in the leadership of the government and its constitution. Also, in an interview yesterday, the Secretary General of Arewa Consultative Forum (ACF), Anthony Sani, noted that Nigeria had fought a civil war, but it was not right to submit that Nigerians learnt no lessons from that experience. “It is because lessons have been learnt that you see Igbo leaders and majority of Igbo do not share the views canvassed by Kanu,” he said, adding, “That is also why you have not seen the Igbo moving home because of the perceived tension in the land”. “We practice democracy which allows people to canvass for their preferred positions on issues of national importance and allows majority to have both its say and way while minority has only its say. “Once most Nigerians believe in democracy, and due process of law that delivers on substantive justice and not technical justice, it will go a long way in addressing people’s concerns”.